Back in 2009, I very nerviously headed to photograph my first wedding. I had knots in my stomach but I was desperiate to make it work. There was never a job I wanted to do more. 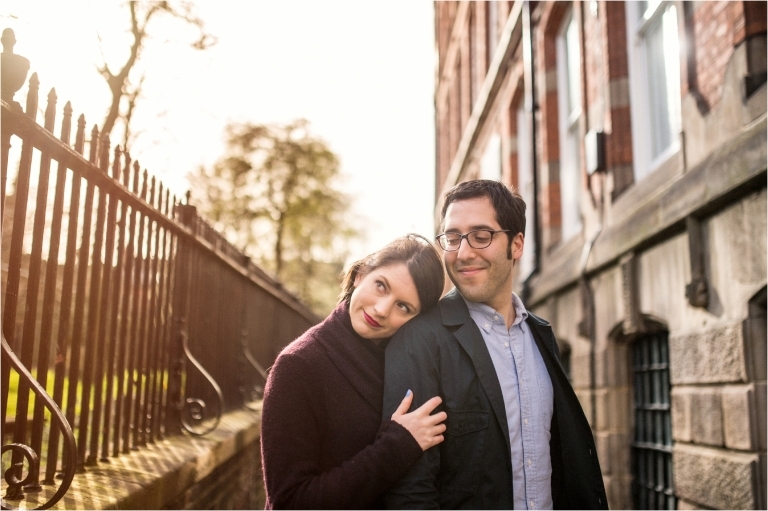 Since then, I've had the honour of photographing hundreds of weddings and engagement sessions. I've had the honour of wining several international awards and being listed as one of the top wedding photographers in the UK. I'm passionate about giving others the same chance I've had to turn their love into their dream career. I've always loved teaching others and I love that have the chance to give back to the photography community that has given me so much over the years. I offer several methods of training, from one-to-one sessions which are taliored specifically to you and what you need to hear, to group workshops, to blog posts and coming soon, onine videos. In 2017, I undertook a video and podcast project with my friend and fellow wedding photographer, Marianne Chua. 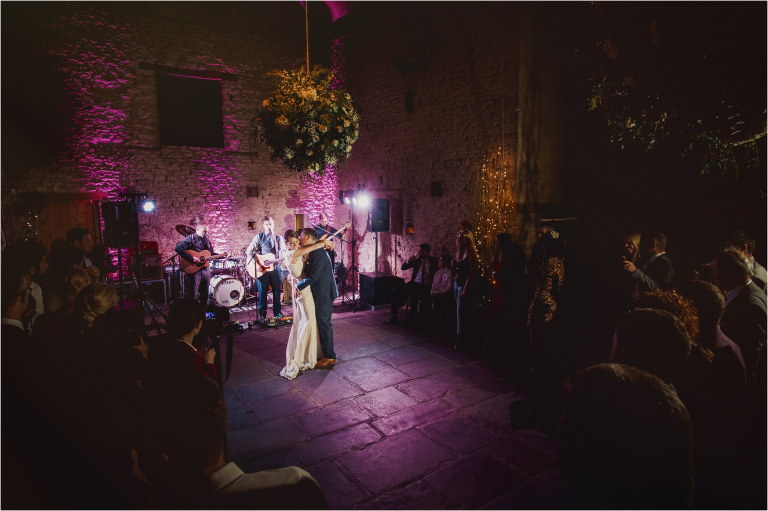 The goal is to talk through a lot of techical and business aspects of our jobs on a totally free platform for people to learn more about photography and specificially wedding photography. If you're looking for a no cost resource to learn more about wedding photography, give us a watch and subscribe! 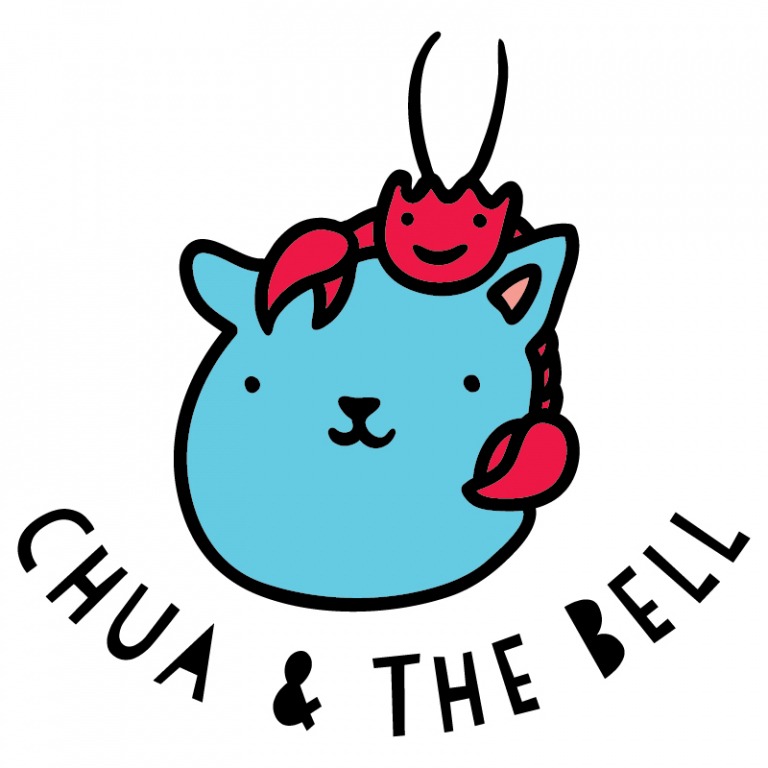 Check Chua and The Bell out on Youtube! Wedding Photography Conferences are an excellent way to see loads of short talks from a long list of established and experienced speakers. It's also a fantastic way to network and let down your hair. I'll be speaking at Snap Photography Festival, europe's premier wedding photography conference and festival. Tickets all almost sold out, and I can promise it's incredible value for money! Learn more at the snap photography festival website. For many wedding photographers, the family pictures can be the most hectic and stressful part of photographing a wedding. I'll talk to you about my approach for streamling these photos so you can make this part of the wedding stressfree. 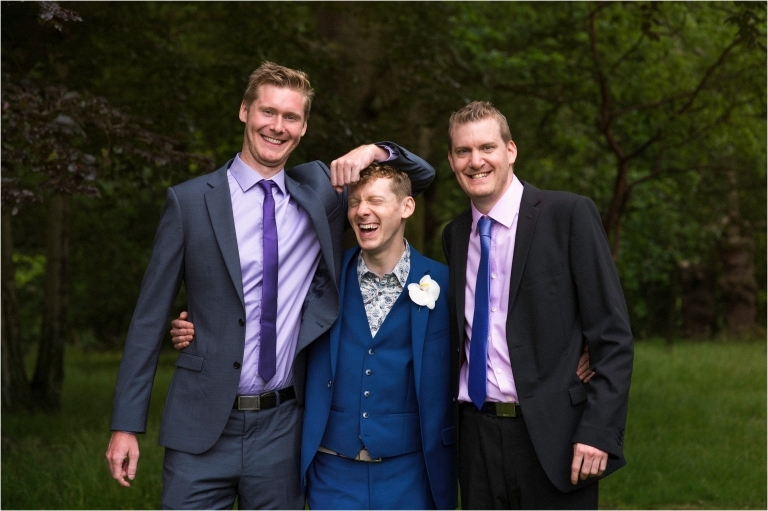 These photos are an important part of your clients family legency and you don't want them to take all day, so how can you make them super efficent? Nailing your marketing and branding can help you find the right clients that an make your business sing. We can have an honest talk about what your marketing and branding is currently saying to potentional clients and the steps to get to where you need to be. Do you ever get a couple in front of you camera and they freeze up? Posing doesn't have to be stiff or un-natural. It can be a powerful tool for helping your clients feel comfortable. Let's talk through my approach on how to make couples look dynamtic and relaxed in front of the camera in a way that helps your images stand out from the crowd. Are you feeling overwhelmed with the amount that you have to do? Time management, workflow and organisation is never a one-size fits all apporach. We'll talk through practical approaches that fit your style of organisation and we can find places that you can save time and make you more streamlined. Your clients will be happier and so will you. We'll talk about how I find my amazing clients and how you can maxamize the amount of bookings that are coming your way. We'll discuss free adversting, paid adversting, seo, networking and referrals. From on-camera flash, off-camera flash and LED lights, we'll talk through the tricks in my bag and how I approach difficult lighting in all sorts of venues. We can even head out at night and have a practical hands on lighting session to help make sense of it all. We can further the lighting discussion specifically to photograpraphing the dance floor. This is one of the best parts of wedding photography, but a lot of photographers struggle creating a strong image when guests are moving quickly in dark conditions. Seeing your website and portfolio from someone elses eyes is one of the most important exercises you can undertake for your business. You'll look at your work in a new way and see how to make your website and portfolio more direct and deliver more of a punch. Got a burning question that doesn't fit in any pre-formed box? Let's have an honest chat about your business, your creative process and your approach and we can find a way to push your work and business to the next level. I’m based in the North-East of London. However, I frequently shoot weddings throughout the the UK, so don't be afraid to ask if I'll be in your area soon. Where do we have the sessions? Sessions can either be done via skype or google hangouts or in-person at my home in North-East London. Subjects like lighting and flash are easier to teach in person. What is the advantage of one-to-one training over a workshop? Workshops are great for hearing about ideas and concepts that you may have never considered before and networking with other like minded photographers. One-to-one sessions are taliored specifically for you and the challanges you're facing. You will always get something you need to hear out of one-to-one training. They are also considerably more flexible and can fit around your schedule. You can expect 100% honest and open discussion and feedback to help your passion into a career. Does your training include second shooting at real weddings? Depending where you are in your photography path, the training could potentionally extend to second shooting work. Some of my students have come on board as assistants at certain weddings where they are were an excellent fit. Training with me does not guartee second shooting work with me, but if real world experience is what you're after, I'll do my best to make sure that we can find a way to make it happen for you somewhere. Fill out the form below to tell me about you and to get the ball rolling! What are you hoping to improve on or learn? At the moment I don't have any workshops on the schedule, but please fill out the form below if you're interested and would like to be first to hear about workshops when they're annouced. Your details will be kept private and I promise not to spam! Any other subjects that you have a burning interest in?